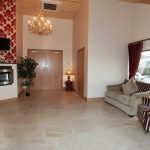 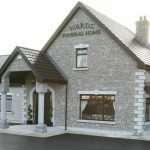 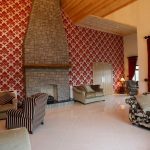 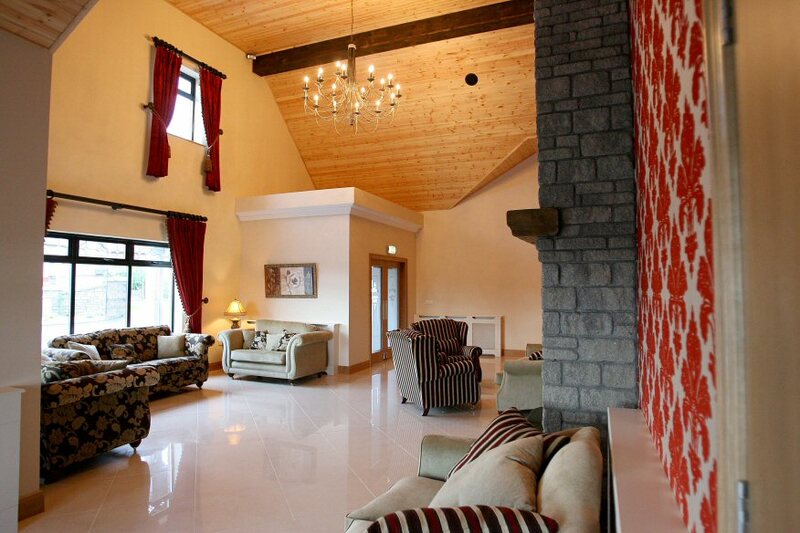 Exquisitely decorated throughout, Ward’s Funeral Homes in Ballybay and Castleblayney combine the luxury of a top class hotel with homely touches, creating a relaxed environment. 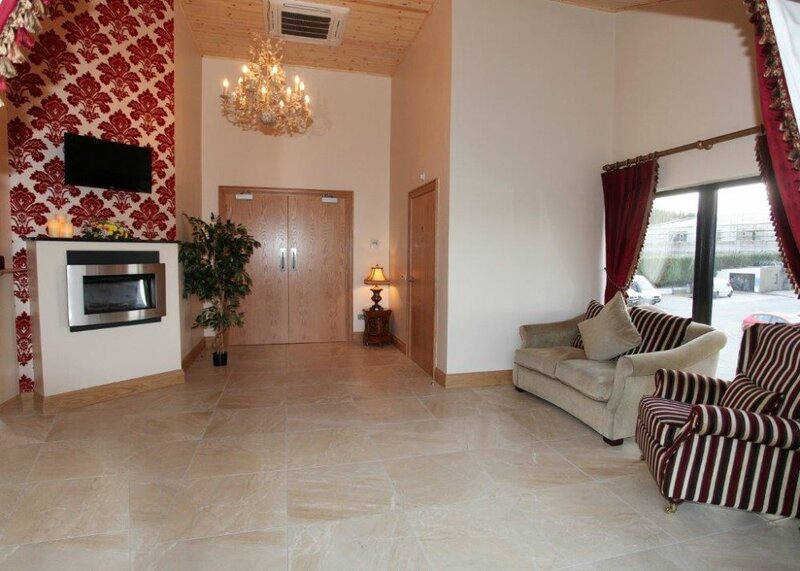 At our Ballybay premises, visitors enter a large foyer, complete with fireplace and comfortable seating, providing a spacious gathering place for mourners. 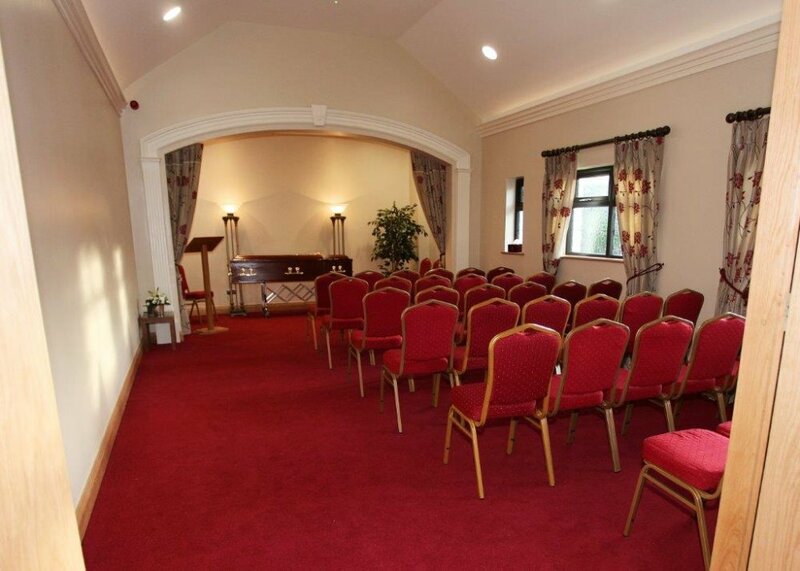 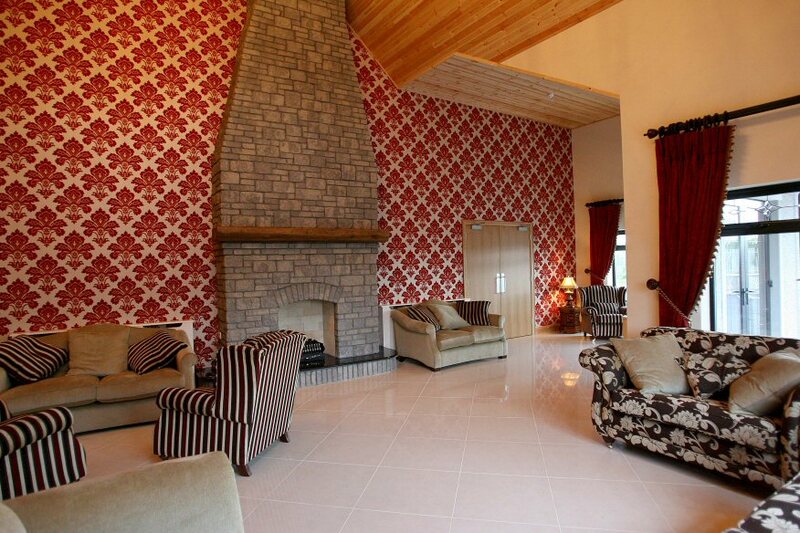 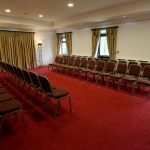 The Brennan Suite is a tasteful viewing room, named in memory of John and Nan Brennan, The Square, Ballybay. 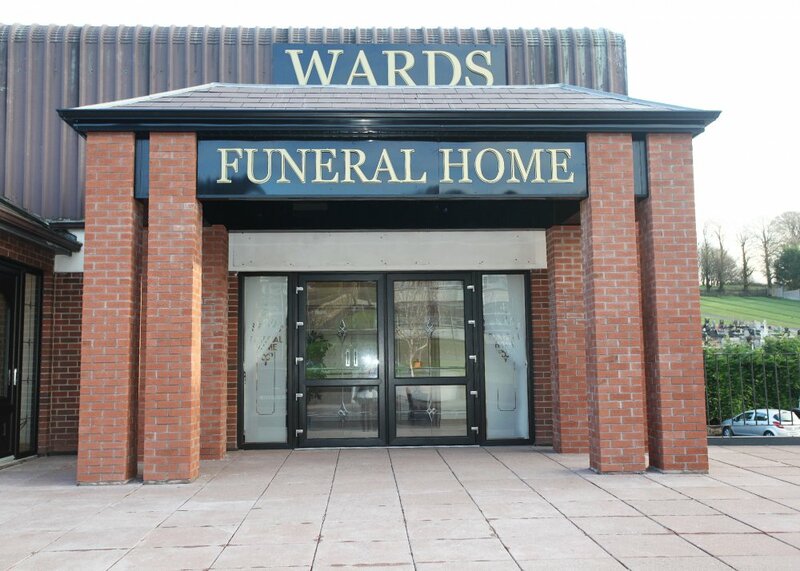 The late Brennans gave Jim Ward the opportunity of taking over their business in 1977. 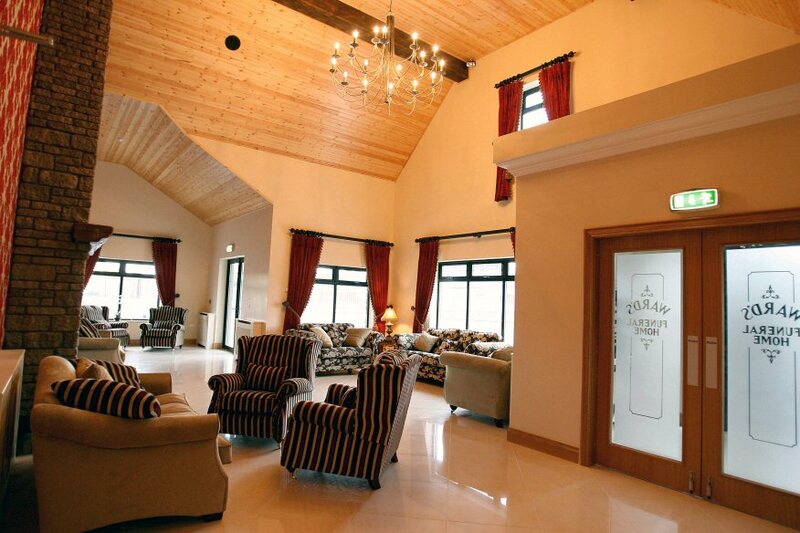 The Duffy Suite is dedicated to Joe and Laura Duffy. 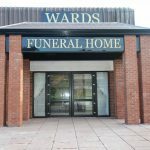 Joe worked with Ward’s until his untimely passing in 2006 and proved to be the backbone of the business and a mentor to Padraig after Jim’s passing. 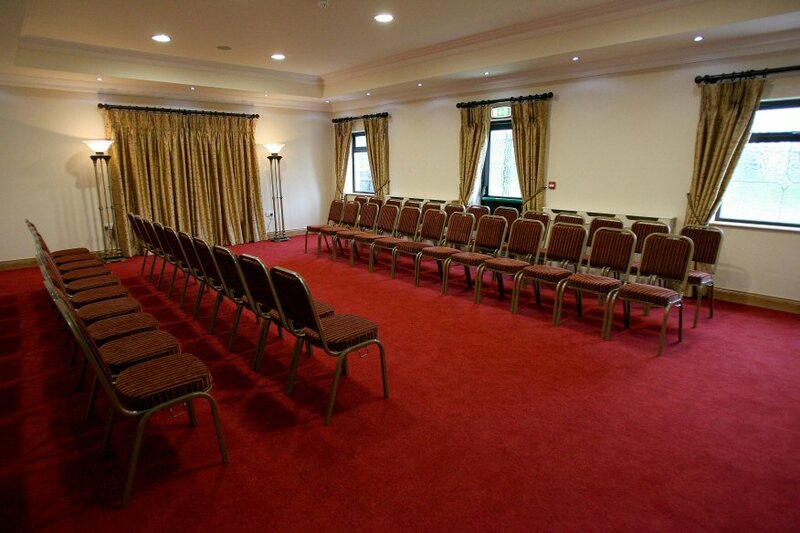 Note: The Brennan & Duffy Suites join to make a larger viewing area for groups of over 100 people. 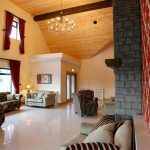 While Ward’s can arrange caterers and provide light refreshments for mourners, the home also features a fully-equipped kitchen for those who wish to make use of it. 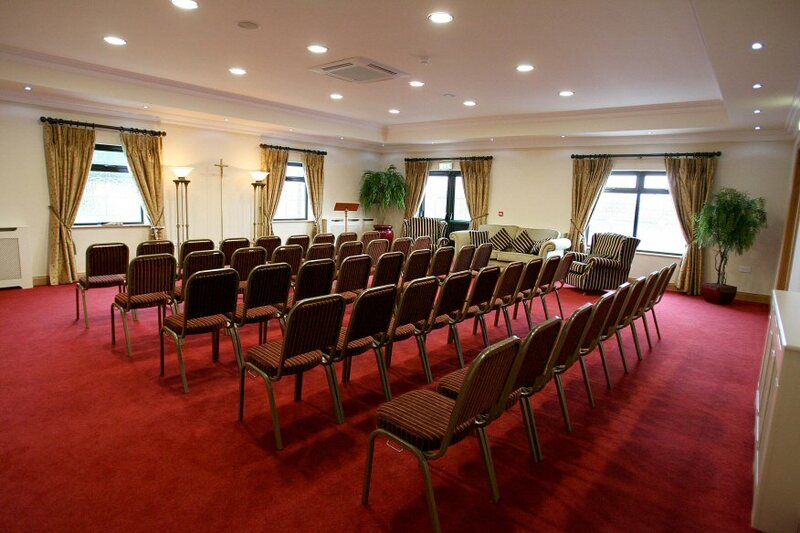 A state-of-the-art sound system, means the bereaved can dock their ipod or bring along a CD and play their loved one’s favourite music during the wake. 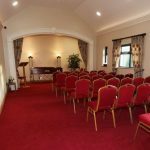 Our Castleblayney Funeral is similarly equipped. 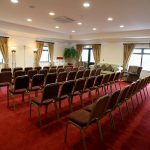 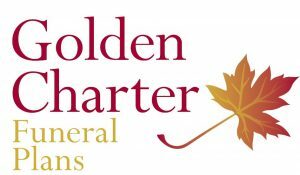 Ward’s Funeral Homes are cross-community, non-denominational homes and welcomes the bereaved to hold religious or civil services, with their own celebrants, should they wish. 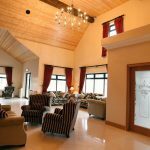 Aside from a main reception area and viewing rooms, both homes also houses a large coffin and casket showroom, a preparation room and gents, ladies and disabled toilets.